Tanjin Tisha is a Bangladeshi actress and model who basically landed in most of the branches of media like advertising, drama, music video and film. The beautiful actress easily draws the attention of people by her terrific performance within a very short time. She comes to the timeline around the country with the drama ‘U-Turn”. Tanjin Tisha was born on May 25, 1993, at Siddheswari, Dhaka. She had been very passionate about the media industry from early childhood. Tanjin started learning dancing from early childhood. But her family stopped her media passion for study. She completed HSC from Siddhesshori Girls High School and College. Now the actress pursuing to study in Film and Media at any reputed private university of Bangladesh. Tanjin Tisha kicked off the journey in the media arena with ramp modeling in 2011. 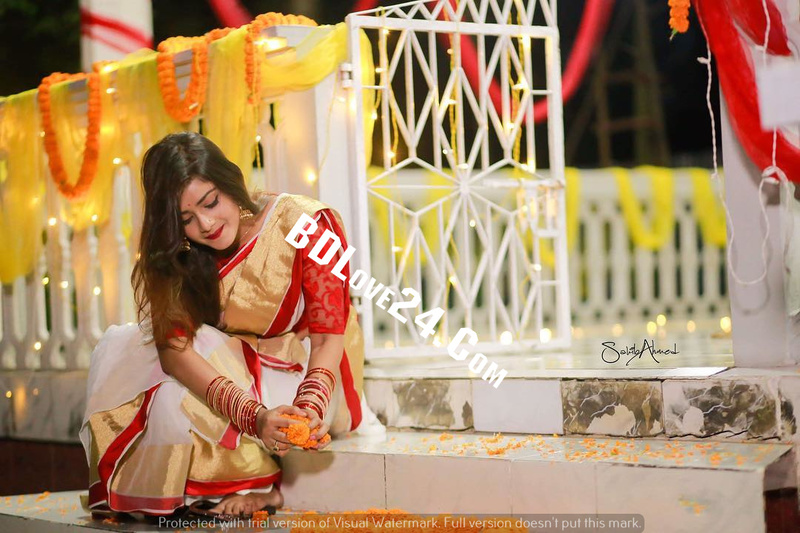 Tanjin’s some photo shot draw famous director Amitabh Reza Chowdhury’s attention as well as he gave her a chance in an advertisement for Robi. Then she never looked back in a career. Tanjin made her debut in the drama industry with popular drama “U-Turn” in 2014 which was very popular across the country. She got positive acclamation from the critics and audience and the drama conveys Meril Prothom Alo Awards for the actress. Already Tanjin acted in many dramas, music videos, and TVCs. She established her name strongly in the media industry of Bangladesh within short term career. Tanjin acted in various popular dramas such as “Moyna Tia”, “Palta Haowa”, “Omimansito Sotto”, “Ei Sohore Meyera Eka”, Ochena Bondhu, “Green Card”, “Korban Alir Korbani”, and “Chocolate Boy”. Tanjin also appeared in several popular TVC including “Parasuit Oil”, “Carmo Mattress”, “Tibet Beauty Soap”, Robi, “Diamond World”, “Polar Ice Cream” and “Fresh Drinking Water”. She appeared in some popular music videos. Tanjin showed off her terrific modeling talent in the song “Bolte Bolte Cholte Cholte” with the singer Imran. The song is the highest YouTube viewed song in Bangladesh. Her first TV drama was U-Turn by Redwan Rony. 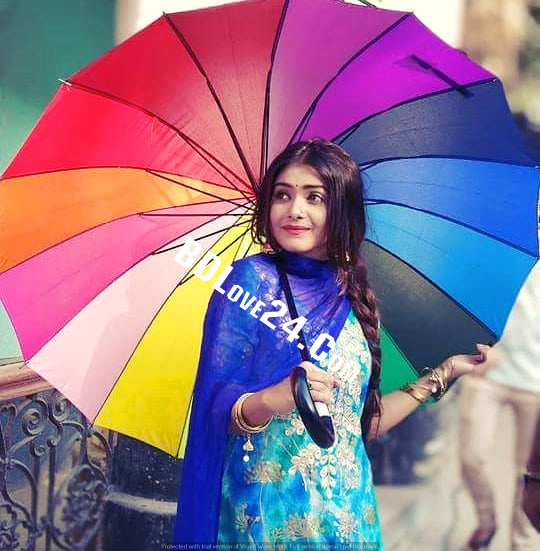 She acted in many dramas like Apon Kotha, Moyna Tia, Sonali Roddur, Kath Golaper Bosonto, Palta Haowa, Omimansito Sotto, Megh Pakhi Eka, Ei Sohore Meyera Eka, Ochena Bondhu, Korban Alir Korbani, Green Card, Pendu Love, Chocolate Boy, Shadow etc. She worked in many TVCs like Tibet Beauty Soap, Robi, Cat’s Eye, Diamond World, Polar Ice Cream, Parasuit Oil, Carmo Matress, Fresh Drinking Water etc. She acted in many music videos like Bolte Bolte Cholte Cholte, Ses Suchona, Beporowa Mon, Chokher Poloke Eto Kache etc. She won Meril Prothom Alo Awards in best newcomer category for her drama U-turn. She studied HSC in Siddhesshori Girls High School and College and want to study in Film & Media in a private university. Here are some of the beautiful and gorgeous HD Photo Wallpapers of the model & actress Tanjin Tisha for the visitors. You can download these images and use these as the photo wallpapers of your desktops and laptops. Thanks for reading this post about Tanjin Tisha.